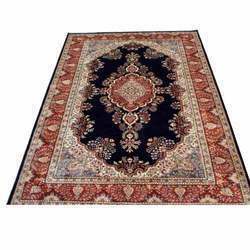 Description:Exhibiting the charm of traditional art along with aesthetic beauty, antique Persian carpets are preferred even by ultra modern people. 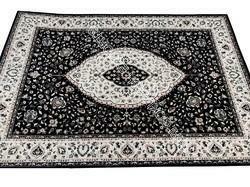 Owing to our rich industrial experience, we have been able to offering a wide range of Persian Carpets. This is available in varied color, design, patterns and finishes and can also be customized as per the client's needs. The fibers of this rug are packed so tightly that it is difficult to set them apart.